I love the holidays!! One of the main reasons I love the holidays is because it's a chance for togetherness - a chance to be with family and friends and to celebrate the season. I also love gift-giving. In fact, Vienna and I just did our holiday shopping last week at the Eaton Centre in Toronto and we picked out a few small items for daddy from her. I always get giddy with excitement seeing someone open their gift and making someone happy. It's not always easy figuring out what to buy for everyone on your list. That's why I put together 5 gift guides to make your shopping easier! 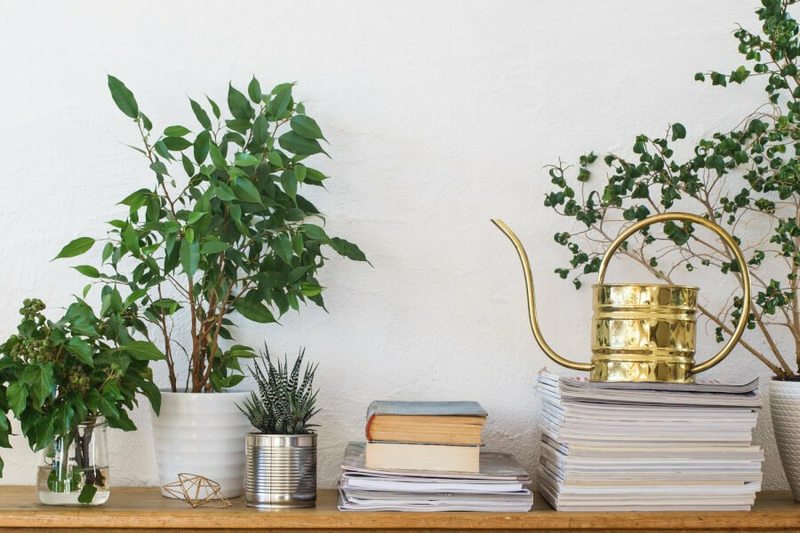 I've included links for each of the items I've listed in all 5 of my holiday gift guides. Being a mama is one of the best jobs in the world, but it can also be challenging at times too. 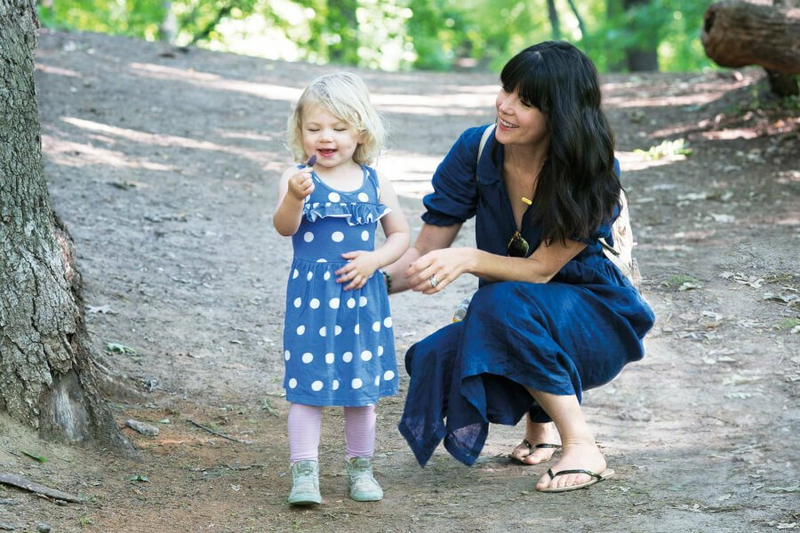 When I was putting together this guide, I thought about what makes me feel really good from the inside and outside as a mama. 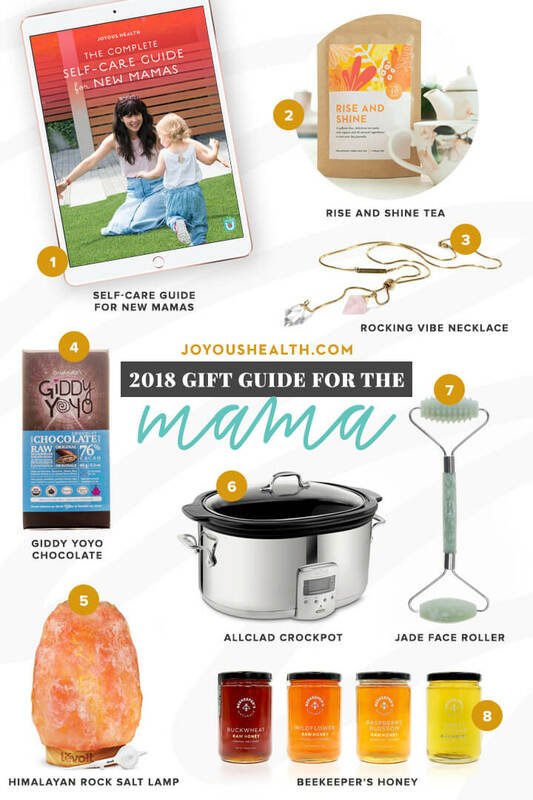 On that note, I've put together some of my favourite products that help me show up and be a nourished, energized and joyous mama so you can help the other mamas in your life do the same! 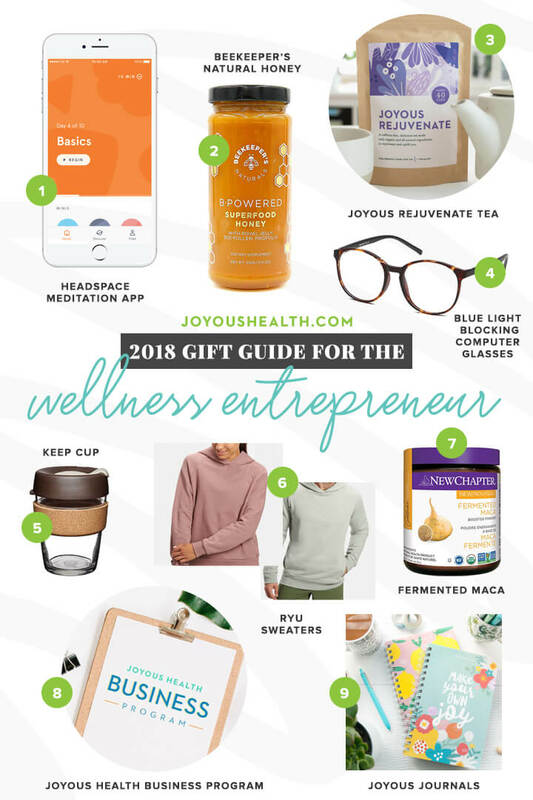 As someone who has been a wellness entrepreneur for almost 10 years, let's just say, there are some essentials that will help your entrepreneurial journey feel more joyous! 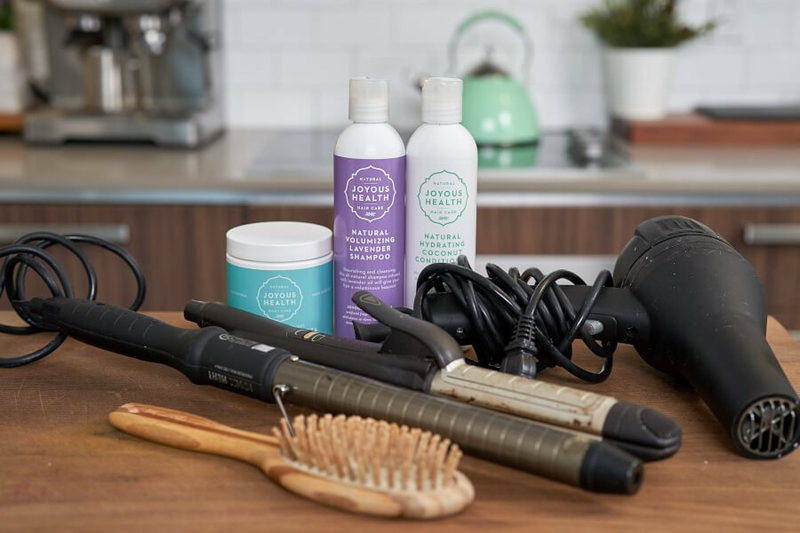 Self-care is huge for entrepreneurs which is why I included some of my self-care products, in addition to my favourite food products that will help you focus and support brain power. 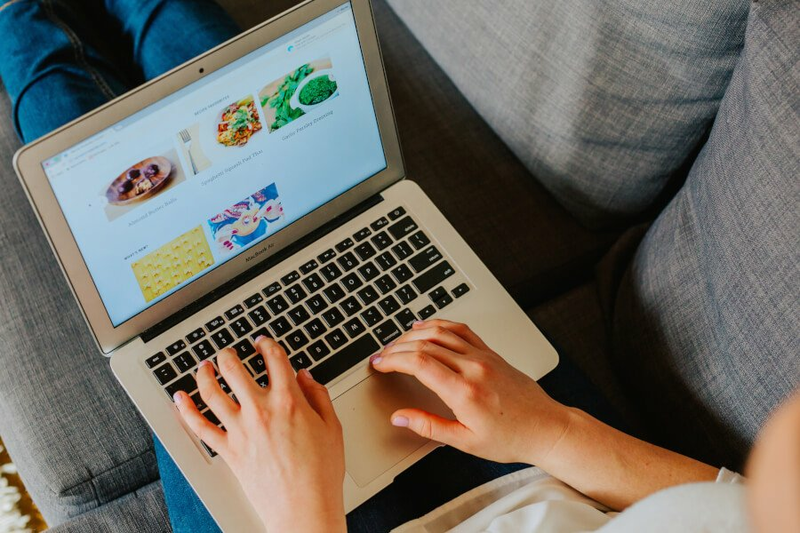 If you want to take it one step further, you can reserve a spot in the 2019 session of the Joyous Health Business program for the current or aspiring wellness entrepreneur in your life! For someone who is just kicking off their healthy lifestyle, being stocked up with the essentials is key! 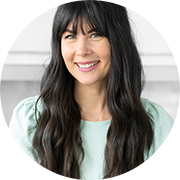 That's why I rounded up some key staples to get you started, including my first book, Joyous Health, which will teach all of the essentials to eat and live healthily without dieting and it comes with a ton of delicious and nourishing recipes that will leave you feeling joyous! 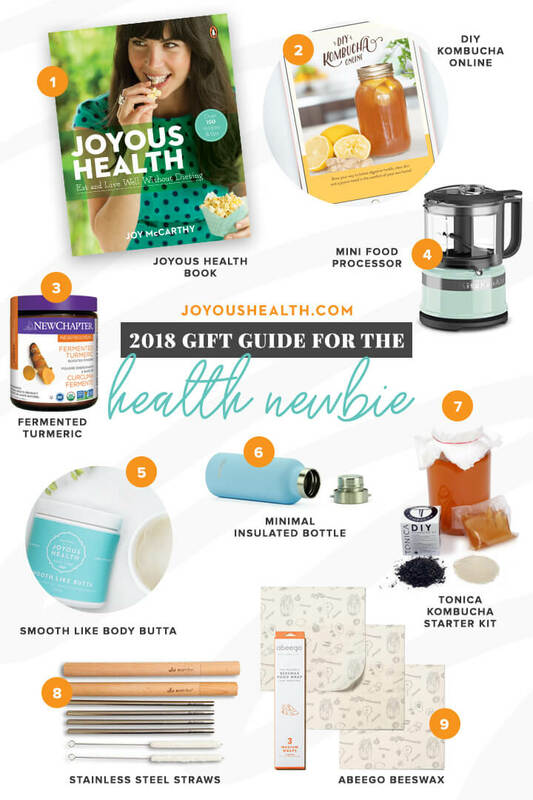 It was hard to choose just 9 things to put in this category, but again, all of these gift ideas for the health newbie will serve as a great starting point. 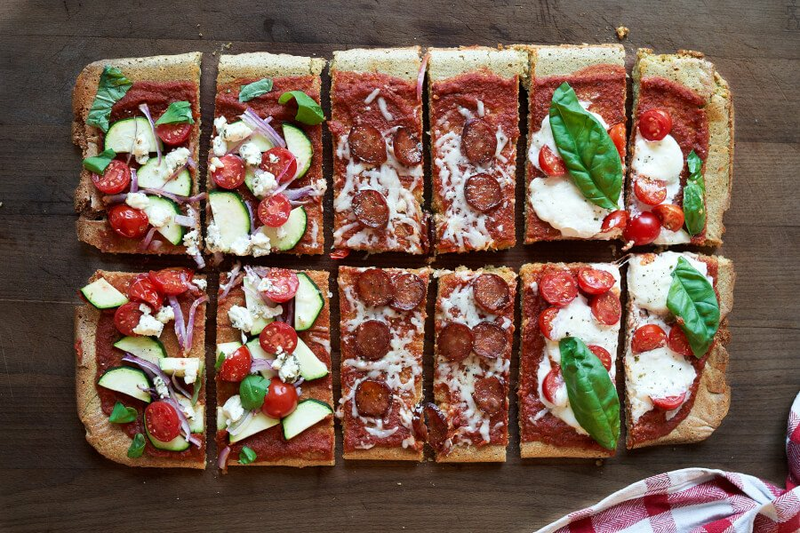 If you're looking for a little stocking stuffer idea, you can also invite the health newbie in your life to join the Joyous Kitchen Challenge! It starts on January 7th and it's completely free! They will receive a comprehensive guide that will give them all the tools to completely healthify their kitchen cupboards, fridge and freezer! Guys can be the hardest to shop for, I know this first hand having a very pick hubs! But today I'm putting an end to that. 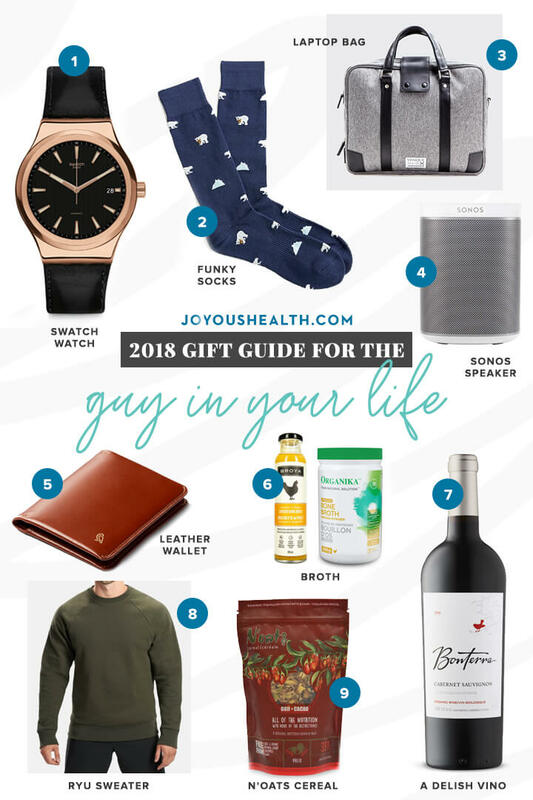 There are a ton of holiday gift ideas in here for everyone from the music loving, health-conscious and stylish guy in your life! These were handpicked by my very own hubs, Walker Jordan. Many people are often hesitant to make the switch towards clean/green beauty because it can come with some added costs. That's why clean beauty products make amazing gifts! 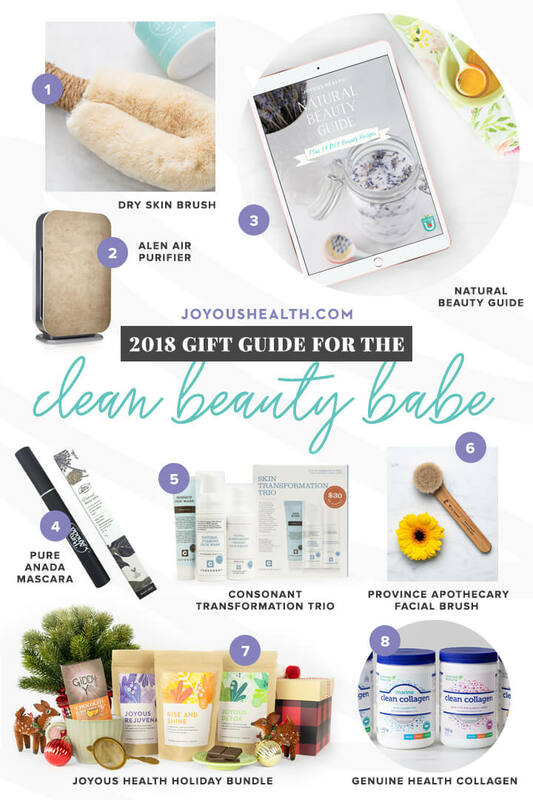 Help get the health-conscious person in your life started on their clean beauty journey, or add to the existing collection of the clean beauty lover in your life. If you want to take it one step further, you can also get some inspiration from the natural make up ideas I share in this post. This is so perfect ~ LOVE thank you!!! !